Compare Gregorio Kilili Camacho Sablan's voting record to any other representative in the 115th Congress. 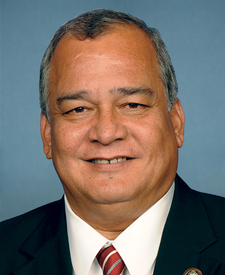 Represented Northern Mariana Islands's 79th Congressional District. This is his 5th term in the House.